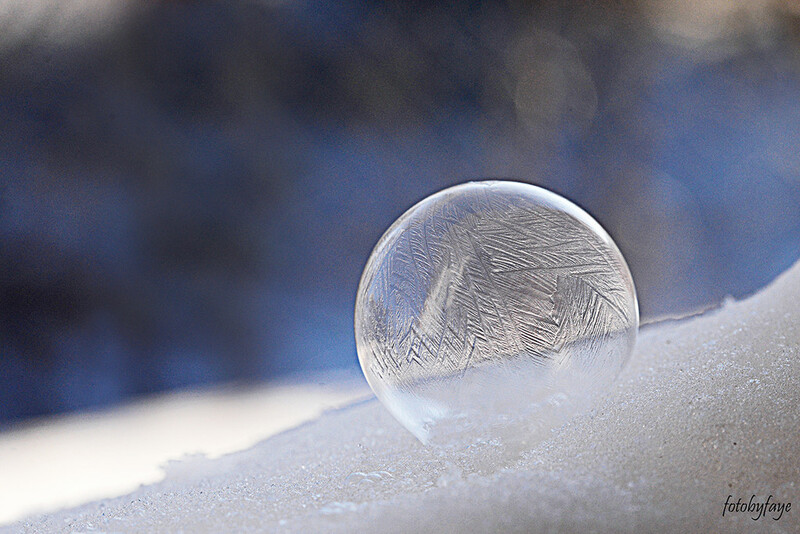 Decided to try to make some frozen bubbles today. They are always a challenge but with a little patience and a few tries I managed to get one. Love! Love how you composed this. You've got a WINNER here. Perfectly splendid! I want to try this and with our weather there is no reason not to - you have inspired me!